Our NC & SC Service Area Looking for an installer for your Generac generator? Click here to see if we serve your area. 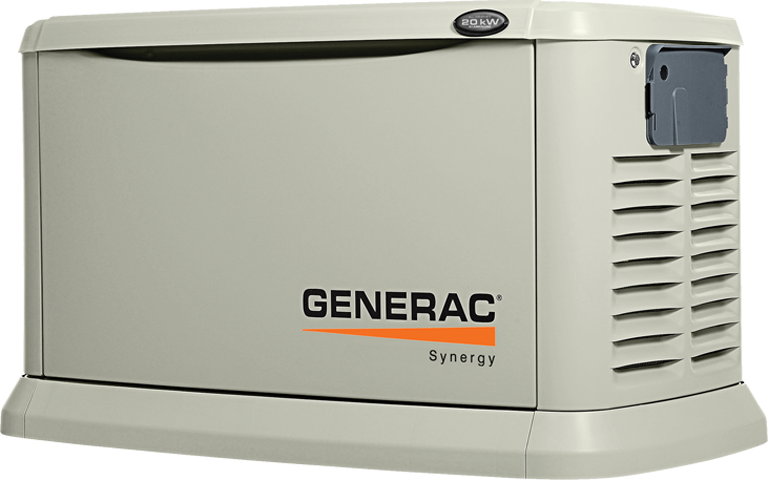 Service-Repair-Warranty Generac is committed to providing customers with unsurpassed product support. 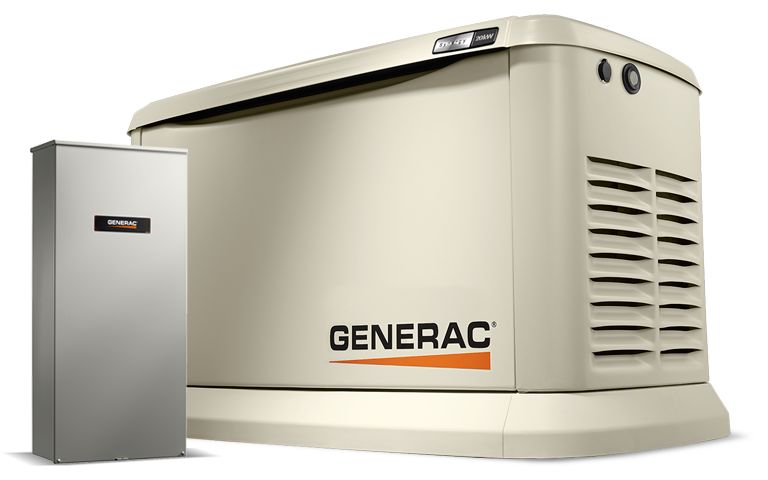 Home backup generators are affordable. Contact us today to learn more about having a generator installed and to schedule your free in-home assessment. Mobile Link is the cellular remote monitoring system from Generac that lets you check on your generator’s status even when you are away using your computer, tablet or smartphone. Thanks to Quiet-Test, your Synergy home backup generator runs its weekly self-test at a lower RPM. Your Synergy home backup generator might have to get you through days—or weeks—without utility power. Its OHVI engine, specifically designed for generator use, provides the reliability to power through the most severe outages. Our durable powder-coat finish helps make the sturdy, aluminum enclosure perfect for all weather conditions. It’s also able to withstand 150 mph winds. Not sure about the right fit? CONTACT US TODAY! Welcome to our new site! Special Offer!